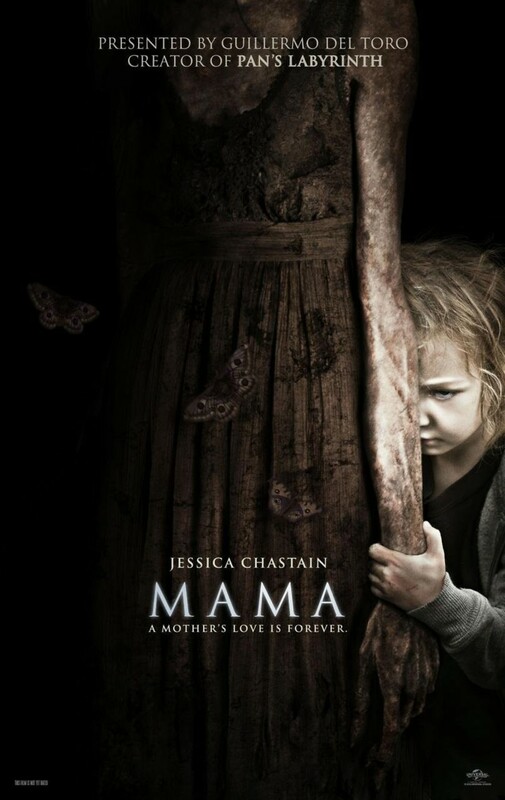 Mama DVD and Blu-ray release date was set for May 7, 2013. After vanishing for five years following a horrific series of events, young Victoria and Lilly are miraculously located by their Uncle Lucas, abandoned, and feral. Lucas and his girlfriend Annabel take in the sisters and attempt to get them the help they need, but something has followed the girls to their new home. Something that protected and cared for them during those long years alone in the forest. An entity that hasn’t taken kindly to the interference of Lucas and Annabel. An entity that the girls seem unsettlingly loving and comfortable with … and can only describe as “Mama”.